west of Coal Creek and Coal Creek Parkway. Ever wondered who the trustee for your area is or even what area of the club boundaries you live in? If you’d like to know who the current trustee for your area is, visit the Leadership page of the blog and look in the Trustee section. 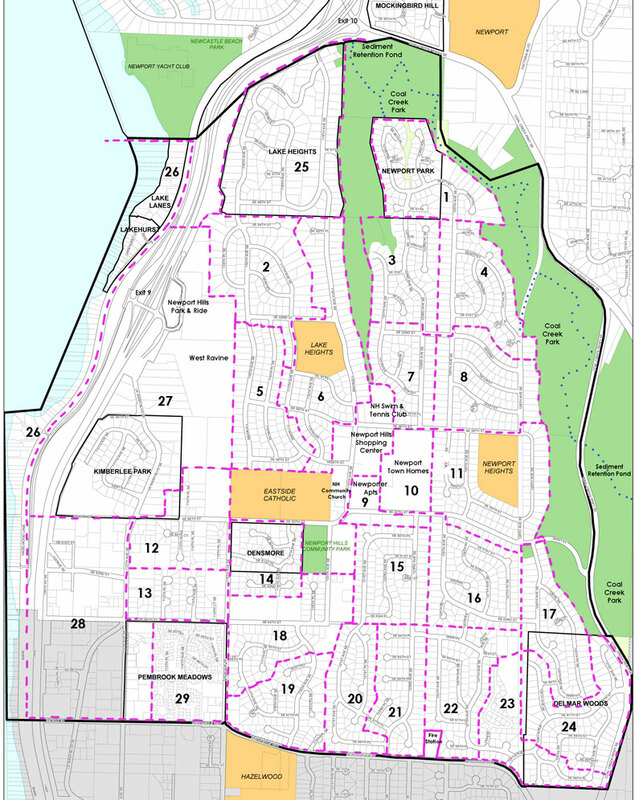 Here is smaller image of the boundary and trustee area map. You can click on the map itself to get a full view, or open this file for a good print version in PDF format.